It is no surprise that I adore mythology. With that being said, when I come across a book that incorporates anything even close to mythology, I jump all over it. 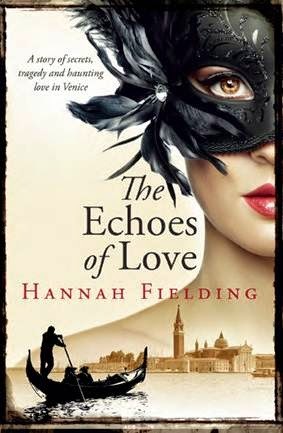 I am happy to be participating in a blog tour for The Echoes of Love by Hannah Fielding. 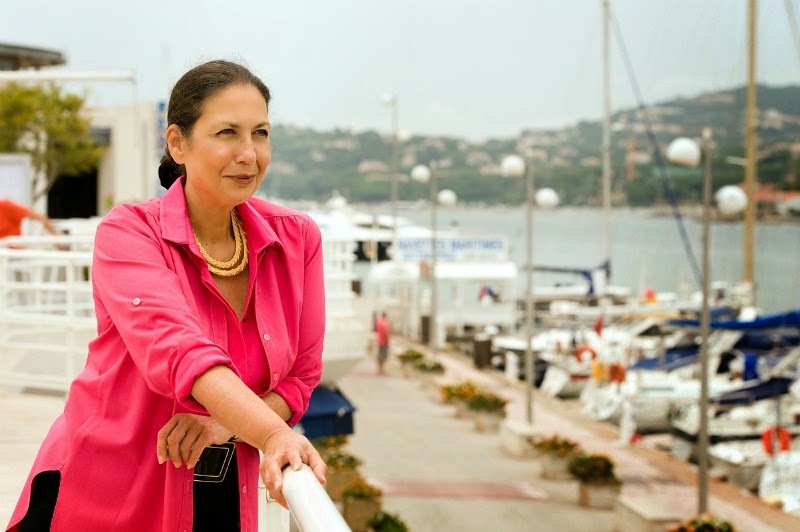 You can learn more about Hannah Feilding on her website, Twitter, Facebook, or Goodreads. 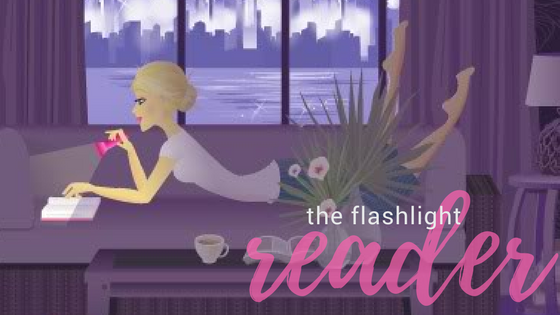 Hannah has been gracious enough to guest post today on The Flashlight Reader about one of my favorite topics: Mythology! Today I’m taking you to the island of Burano in the Venetian lagoon. The long room, flooded with a golden glow from enormous Murano chandeliers, was filled with people mostly hidden behind carnival masks, their disguises rich and colourful, glittering with the splendour of diamonds, rubies, sapphires and emeralds. Transformed by their costumes into stately drifting mountains of Burano lace, with bright trailing peacock skirts of old brocade, the ladies flicked fans before their faceless faces, their heads adorned with neat, small cockaded tricorne. A fisherman was casting his nets in the Venetian lagoon and dreaming of the young lady to whom her was betrothed when his boat drifted towards a rock on which sat a pretty mermaid – a siren. As was her way, the mermaid tried to entice the fisherman to come to her with a lilting, mesmerising song. But the fisherman was deeply in love with his fiancée, and he resisted the siren’s allure. So impressed was the mermaid with the fisherman’s fidelity, she made a wedding veil for his betrothed: she banged her tail on his boat, and the foam that sprang up settled into a beautiful and intricate work of lace. On the day of the wedding, the fisherman’s bride wore the veil he had mysteriously given to her, and all the guests were struck by the beauty of the cloth. The young women among them took the veil and studied it, and tried to emulate the material with needle and thread. Thus lace making was born, and through good-natured competition to make the very best lace for their wedding dresses, the women began the legacy of the very fine Burano lace. So there you have it: Burano lace, symbol of a man’s faithful love for his betrothed. It’s little wonder that to this day brides dream of this lace for their wedding attire. But given that a gown made entirely of this lace in the late 19th century took twenty-one women five years to complete, you’d have to be a patient bride indeed! 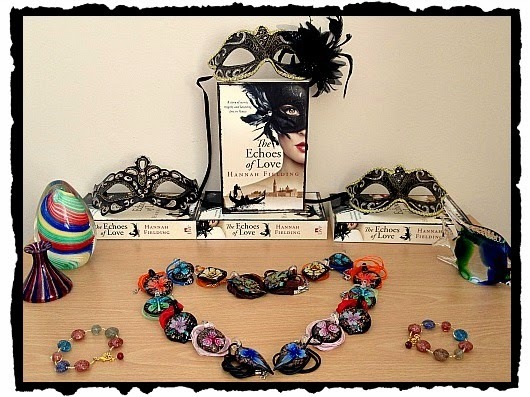 Anyone who comments on a blog tour stop post will be entered in the giveaway. Simply comment below, including your email address so that Hannah can contact the winners. Good luck! Find out more about Echoes of Love on Amazon, Amazon UK, and Barnes and Noble.